For the second time the Europeans will be held in Holland. At the lake 'Het Zwet', 20 km north of Amsterdam in the town of Wormer. Camping can be arranged at the lakeside Camping 'de Akker' or at the grounds of the sailing cub, There are many B&B's in the area as well. On saturday there is free sailing through the beautiful landscape. Later on we are invited to the Midsummer Party at the WVW Sailing club. On sunday there will be 2 races. We will be starting together with the anual club race. Next weekend we're having the Europeans on 'Het Zwet' in Wormer. To give you an idea of the weekend proceedings this mail with some pics. We will probably have 5 minisails on the water! a record for Wormer! 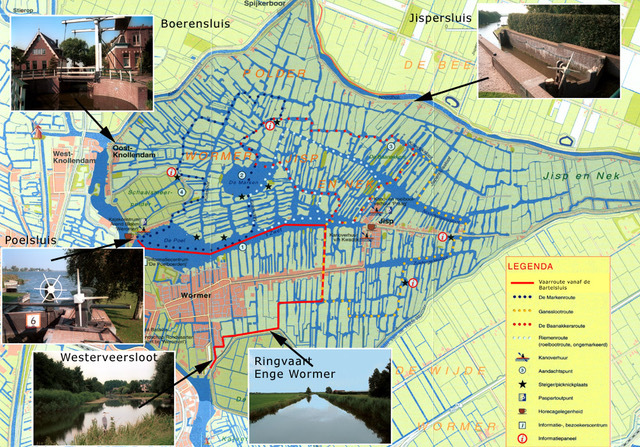 10.00-12.00 > Arrival of the contestants at Wormer between 10 and 12. 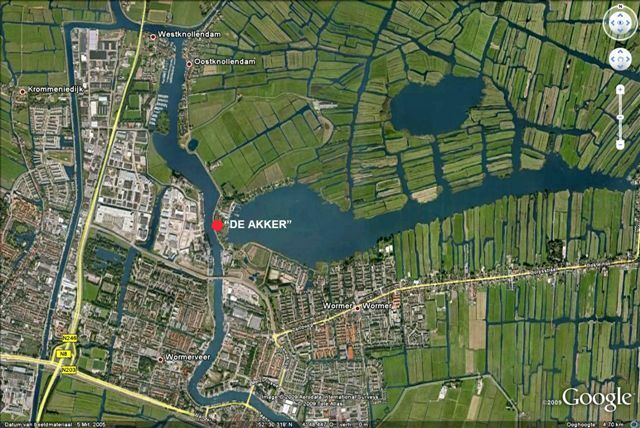 Ronny, David and Dean will be staying at 'camping de Akker' on the westside of the lake. 12.00-17.00 > Sailing training. Get to know the lake and the beer (Tea?) in the village of Jisp. 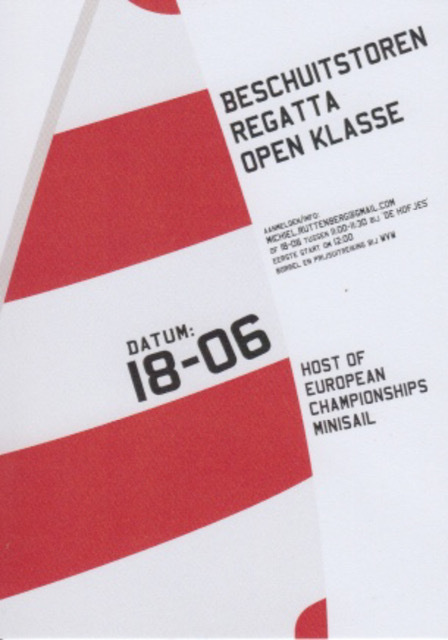 9.00-9.30 > Registration for the 'Beschuittoren Regatta' at the Hofjes. This is planned, thinking we will have a 3 Bft wind, 25'C, clear skies! So... there can be some changes in the program. I'll be there, assuming all goes to plan. I'm coming via Dover, Ostende and Ronny.